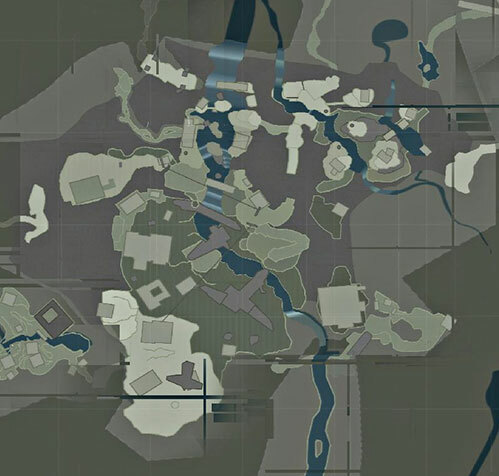 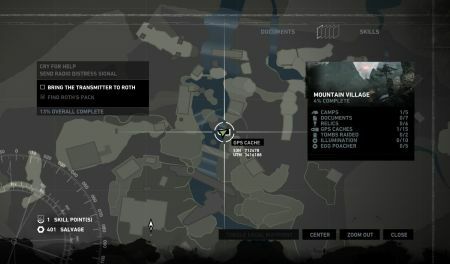 Notes: From the cave where you picked up the pack for Roth you go back across the bridge, and jump into the water bellow the bridge. you will see an entrance to a cave and at the entrance is this GPS cache. 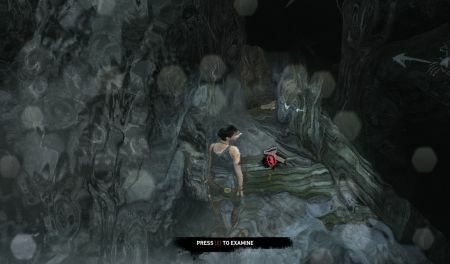 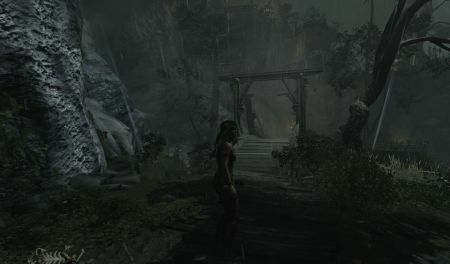 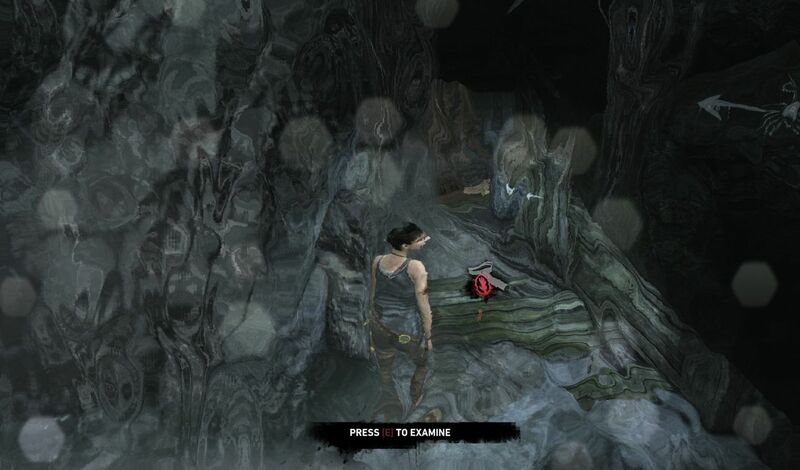 Wolf cave where you got the pack is behind Lara in this screenshot. 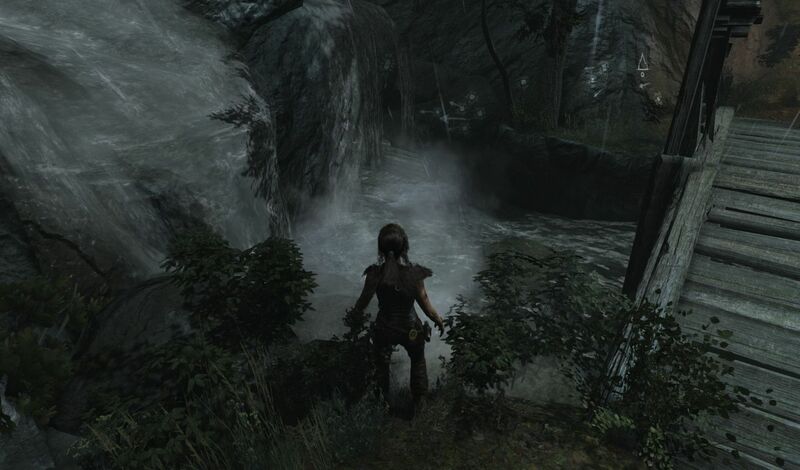 Go left of the bridge into the water. 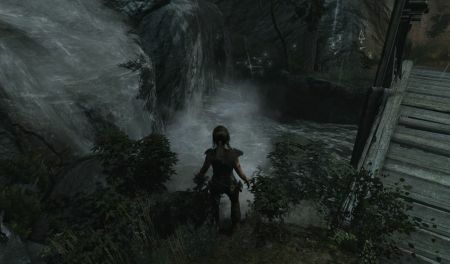 At the entrance to the cave (with the water falling on you) you can pick up the GPS cache.